Downtown Ann Arbor has become a major hub for the art scene, and it takes a lot of work maintaining that ideal. 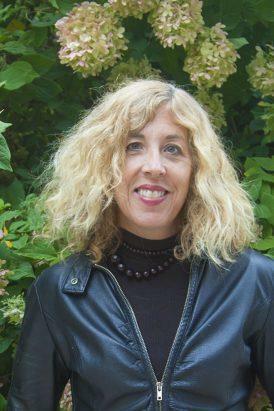 Susan Pollay, executive director of the Ann Arbor Downtown Development Authority, talks to WEMU's David Fair and Arts Alliance CEO Deb Polich about the efforts Ann Arbor takes to keep public art thriving in this week's "creative:impact." The arts are an essential part of living here in Washtenaw County and all over Michigan and the area's creative talent drives the economy. That is why organizations like the Arts Alliance and Creative Many Michigan exist. 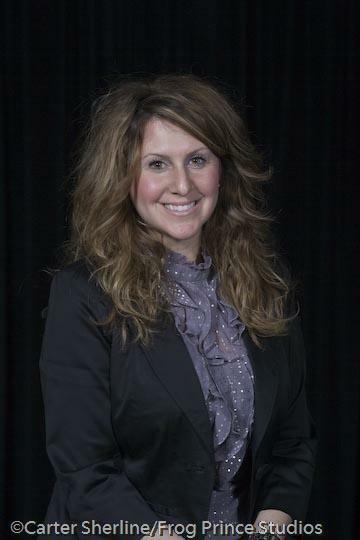 Jennifer Goulet is the outgoing president and CEO of Creative Many Michigan. 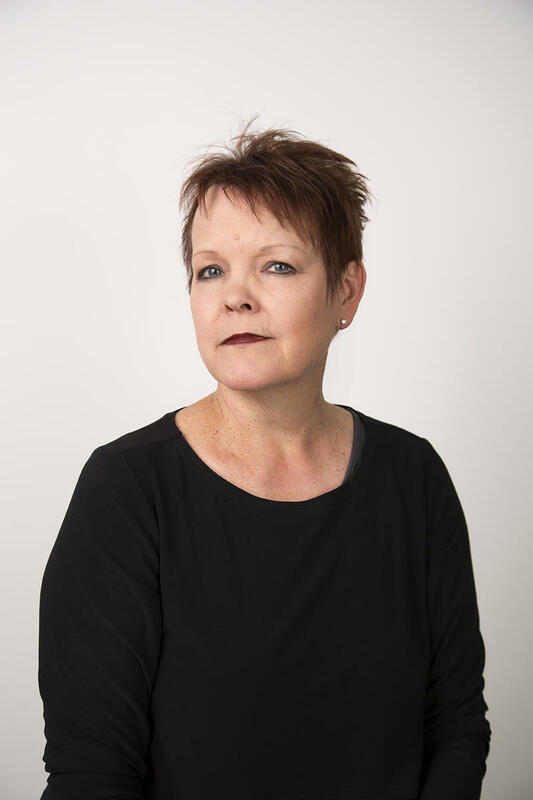 She discusses arts advocacy with WEMU's David Fair and Arts Alliance CEO Deb Polich in this week's "creative:impact." 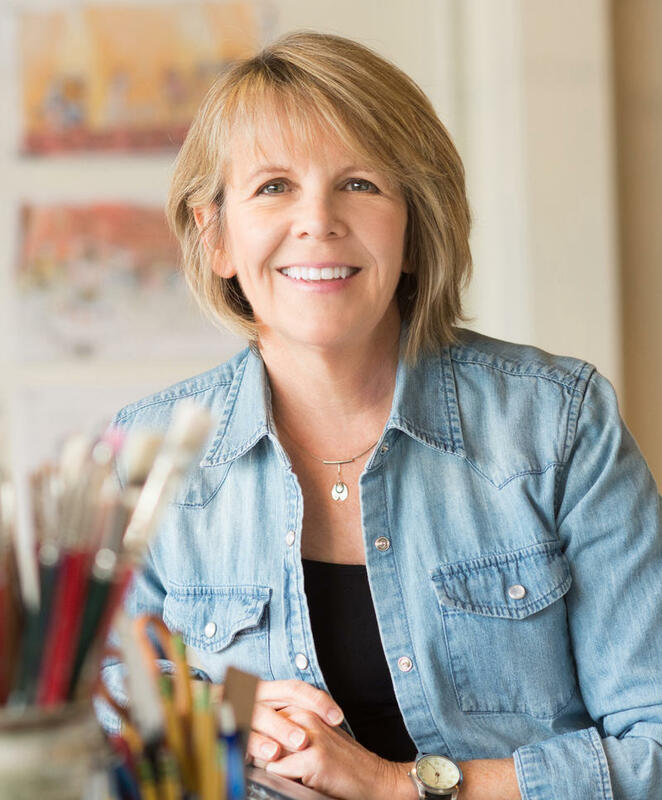 Ann Arbor resident Cathy Gendron describes herself as "someone with a serious need to draw," and that need has led to quite a career. 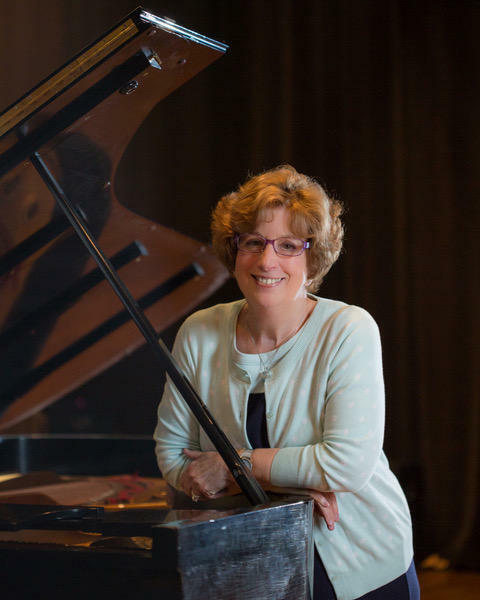 She talks about her artistic journey with WEMU's David Fair and Arts Alliance CEO Deb Polich in this week's "creative:impact." In this week's "creative:impact," prepare for a rare WEMU crossover event! 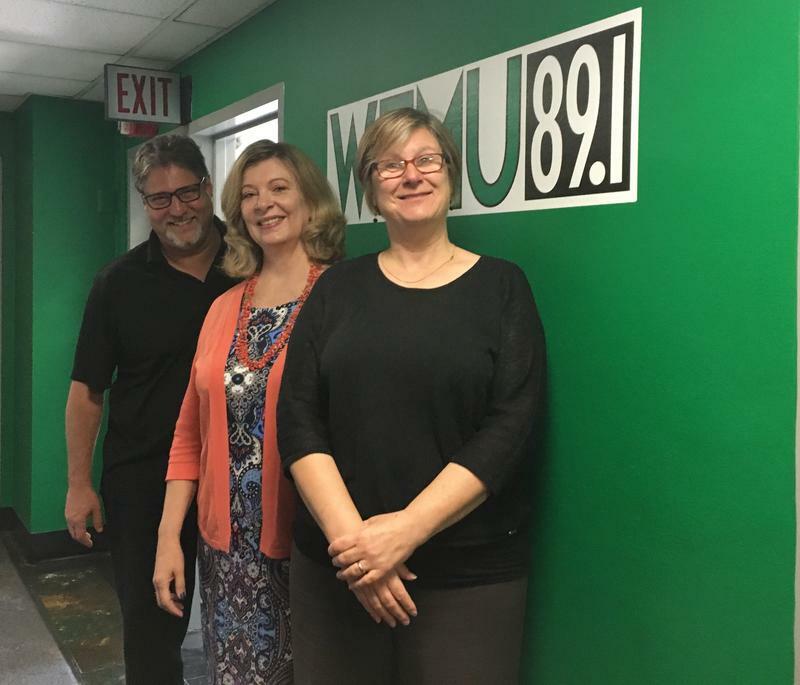 WEMU's David Fair and Arts Alliance president and CEO Deb Polich talk with Michigan and State Theater executive director--and "Cinema Chat" co-host--Russ Collins! 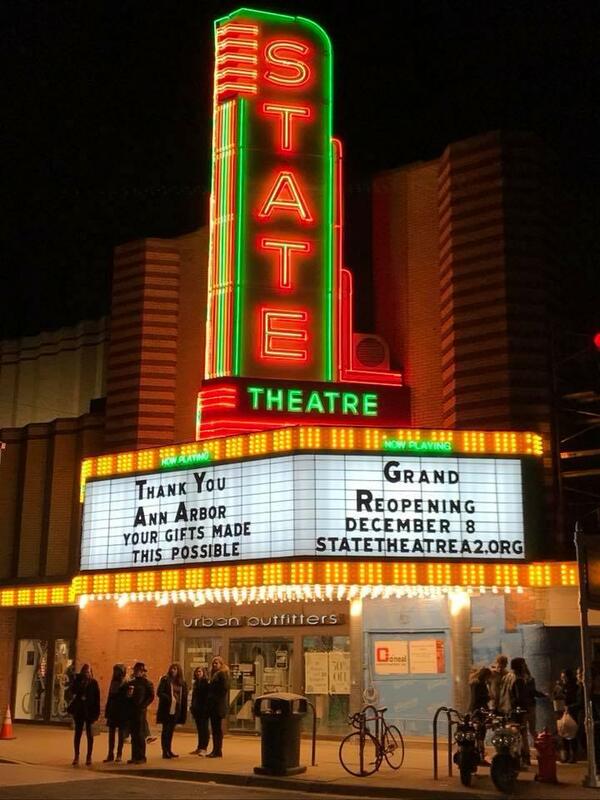 They'll discuss what operating movie theaters means to the economic and community growth. 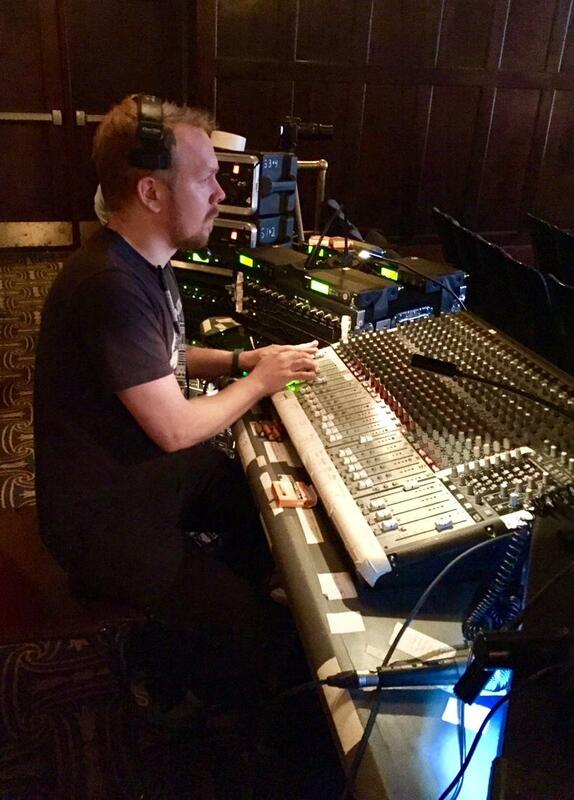 Music certainly plays a large part in the artistic world. It can also stimulate the academic part of our brains, too. In this week's "creative:impact," WEMU's David Fair and Arts Alliance president and CEO Deb Polich found the perfect person with which to to explore the subject. 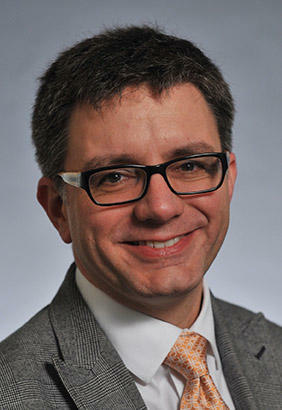 Dr. Mark Clague is a noted musicologist and is Associate Dean of Academic and Student Affairs at the University of Michigan School of Music, Theatre, and Dance. Literature and the arts--collectively known as the humanities--are an essential part of our culture from a local to a global level. In this week's "creative:impact," WEMU's David Fair and Arts Alliance CEO Deb Polich talk about how the humanities affect our world view and understanding with Amanda Krugliak, the arts curator and assistant director of arts programming at the University of Michigan's Institute for the Humanities. When people think of lasers, they usually think of things like laser pointers, corrective eye surgery, or epic battles in a science-fiction movie. 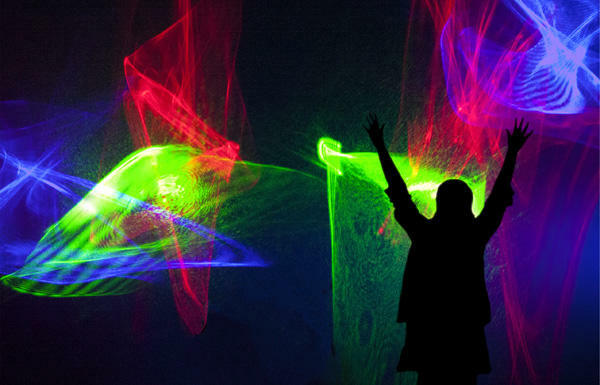 But one Ann Arbor native has found ways to make lasers into art. 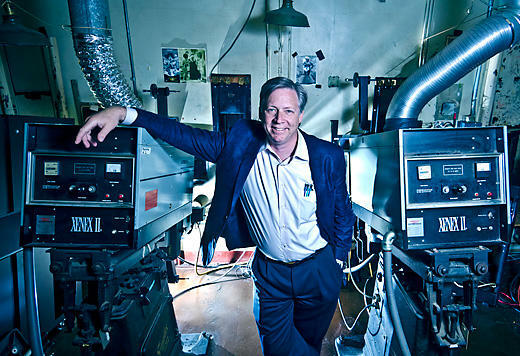 Mike Gould, co-founder of Illuminatus Lasers, joins WEMU's David Fair and Arts Alliance CEO Deb Polich to talk about his craft in this week's "creative:impact." Primary election day is a week away: Tuesday, August 7th. 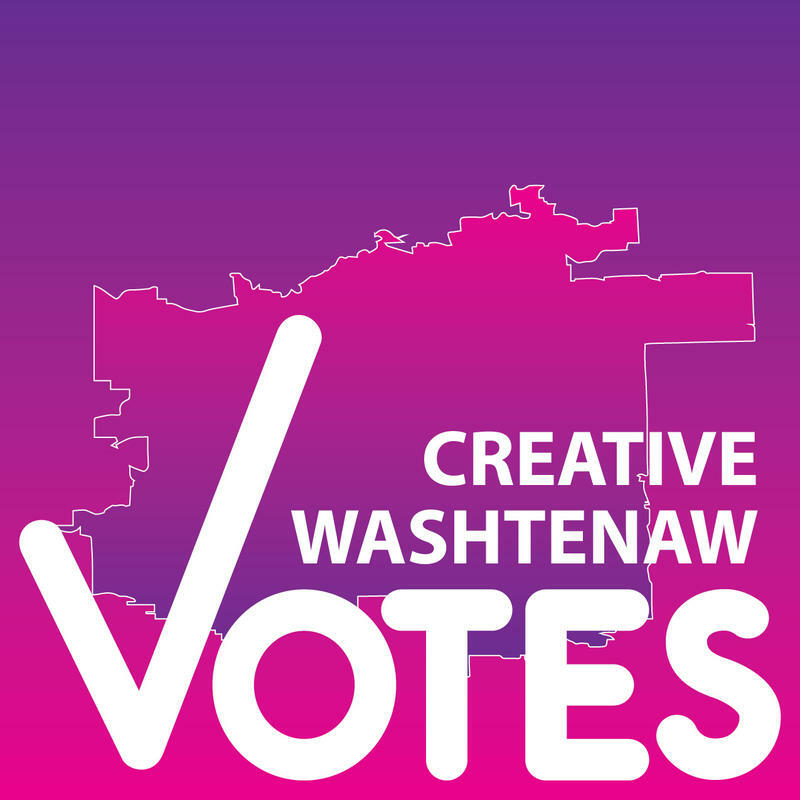 The Creative Washtenaw Votes 2018 August Primary Survey includes responses and answers to hard questions about issues that are important to the creative sector, from candidates running for mayor to governors and the county commissioner. Thirty-three candidates running in races at the local, state and national level responded. What have we learned? Find out in this week's 'creative:impact' with WEMU's David Fair and Deb Polich, the president and CEO of The Arts Alliance. The Neutral Zone has been doing great work with Ann Arbor-area kids for a long time. Did you know it has its own record label? 'Youth Owned Records' is teaching kids the ins and outs of the music business with some life lessons thrown in for good measure. Learn more in this week's edition of 89.1 WEMU's "creative:impact." 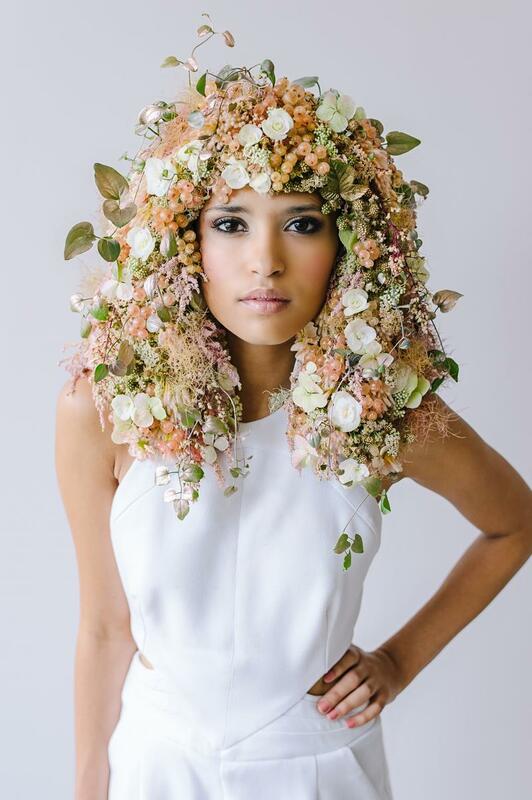 Nature can provide a lot of artistic inspiration, especially when looking at flowers. 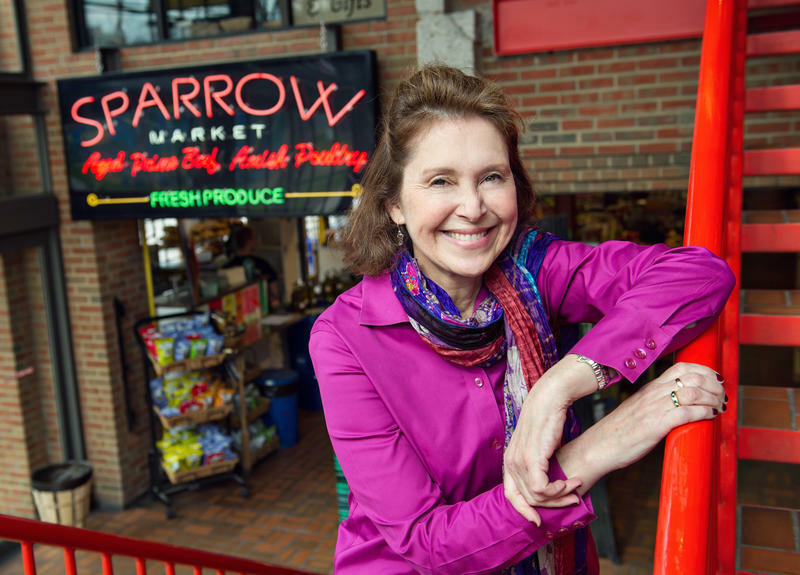 In this week's "creative:impact," WEMU's David Fair and Arts Alliance CEO Deb Polich talk to Sue Mcleary, who owns and operates Passionflower, an Ann Arbor-based business that specializes in wearable floral arrangements. 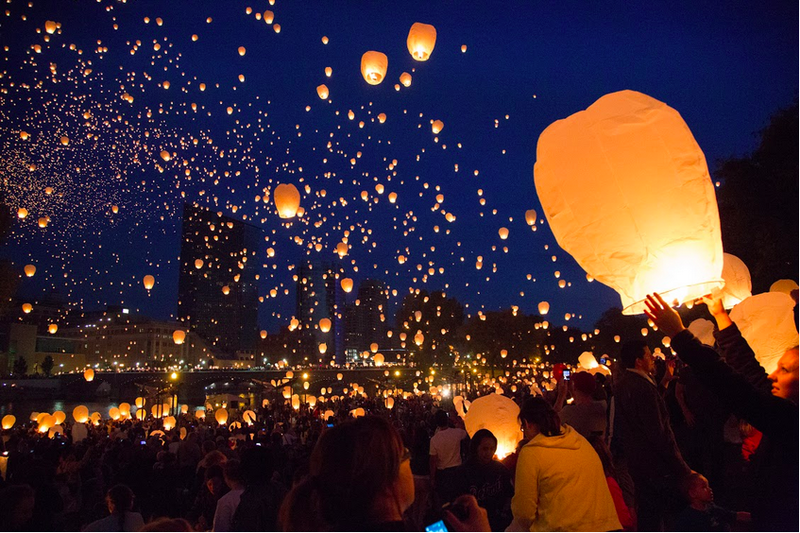 The creative industries are tied to many facets of our personal lives and in our communities. The health and well-being of this economic sector reaches beyond what many consider, "the arts." As today is Election Day, this week's "creative:impact" focuses on the importance of elections and a cooperative spirit. A grant-funded program is launching in the Washtenaw Intermediate Schools this year aimed at creating greater, and equal, access to creative education across the expanse of the district. 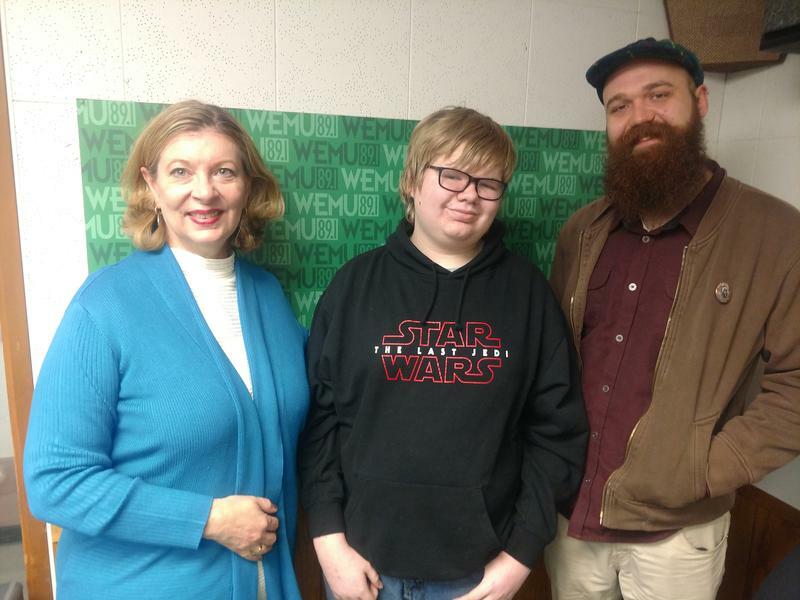 Learn more about the "Arts and Creative Integration for Student Excellence," or ACEISE, initiative in this week's presentation of 89.1 WEMU's "creative:impact." Creative industries in Washtenaw County add hundreds of millions of dollars to the local economy. In the weeks and months to come, 89.1. 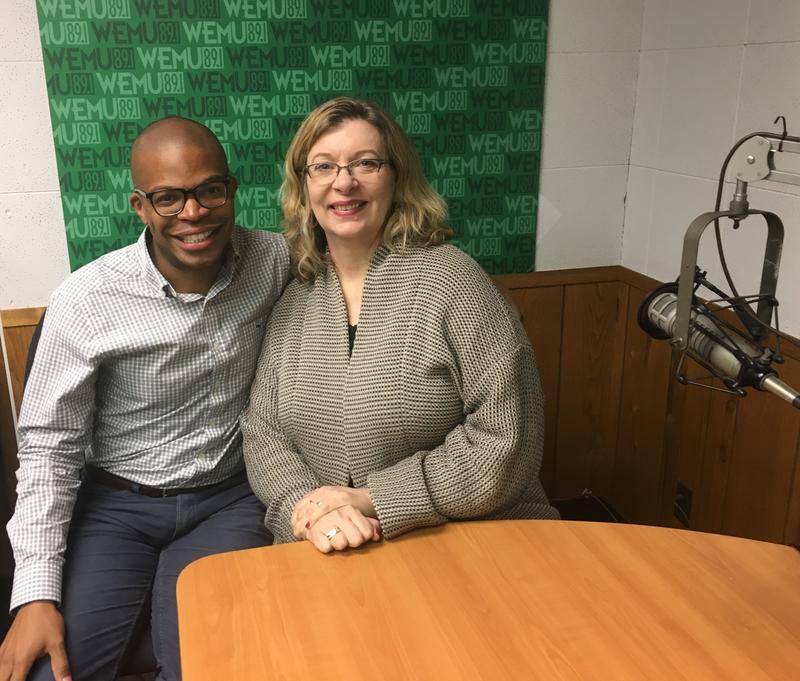 WEMU's David Fair explores how funding works to support the arts and humanities with the President and CEO of The Arts Alliance, Deb Polich. Creative industries in Washtenaw County add hundreds of millions of dollars to the local economy. In the weeks and months to come, 89.1 WEMU will explore the people, places and things that serve as the driving force behind one of Michigan's strongest cultural hubs. 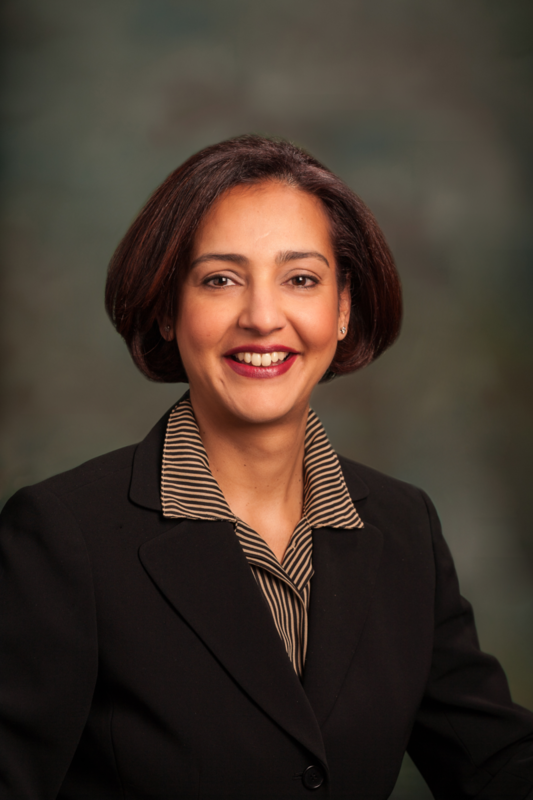 Arts funding is the focus of a town hall with Washtenaw County candidates Wednesday evening. 89.1 WEMU’s Amanda LeClaire reports on a forum about the economic impact of the arts with Washtenaw County candidates. A proposal to increase the hours of parking meter enforcement in downtown Ann Arbor is causing a stir online and in the community today. 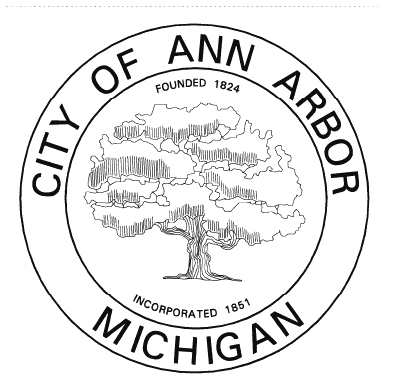 WEMU's Amanda LeClaire reports on reaction to potential parking changes in downtown Ann Arbor. Washtenaw County commissioners passed a resolution Wednesday night to merge local convention and visitors bureaus into one countywide department. 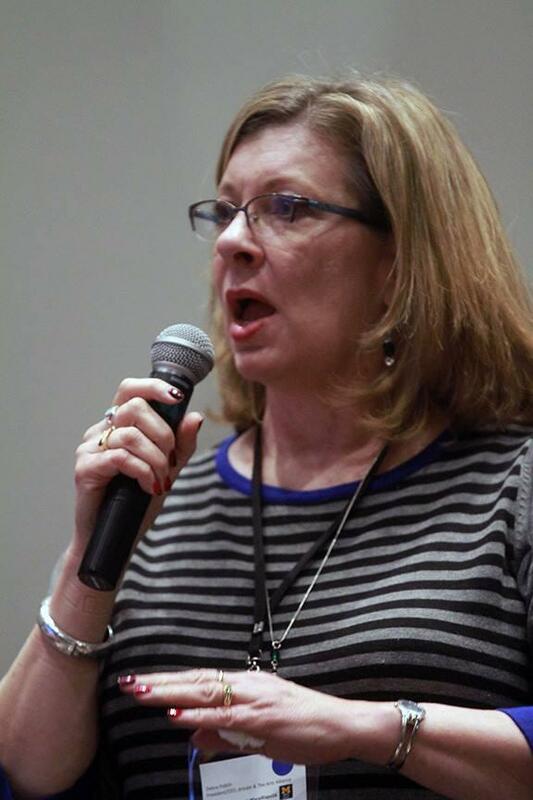 Some arts advocates, including Arts Alliance CEO Deb Polich, are critical of the proposal for not specifying how much funding the new CVB will devote to arts and culture.